The “recent developments,” of course, are allegations of the Entourage alum’s “predatory behavior” from reality TV personality Ariane Bellamar and Longmire’s Cassidy Freeman. 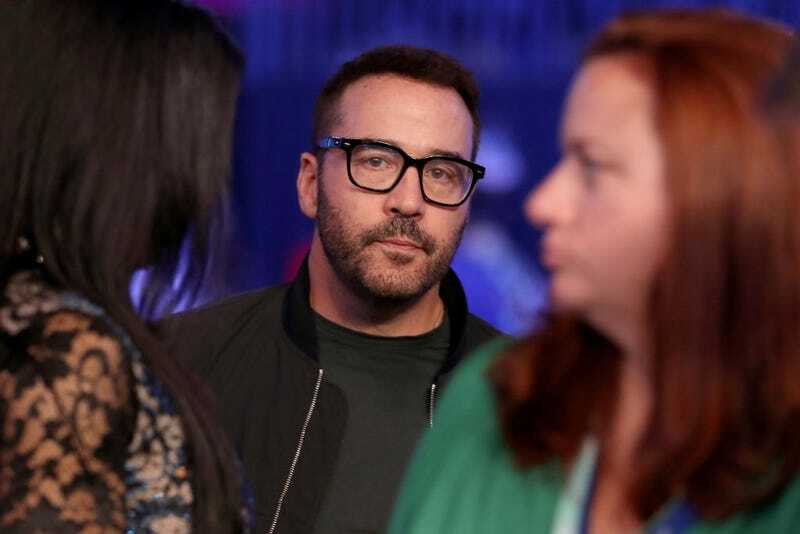 Piven’s categorically denied that he groped or harassed anyone. The Late Show airs on CBS, which has also been home to the Piven vehicle Wisdom Of The Crowd. And along with HBO, the eye network announced it was looking into allegations against Piven.